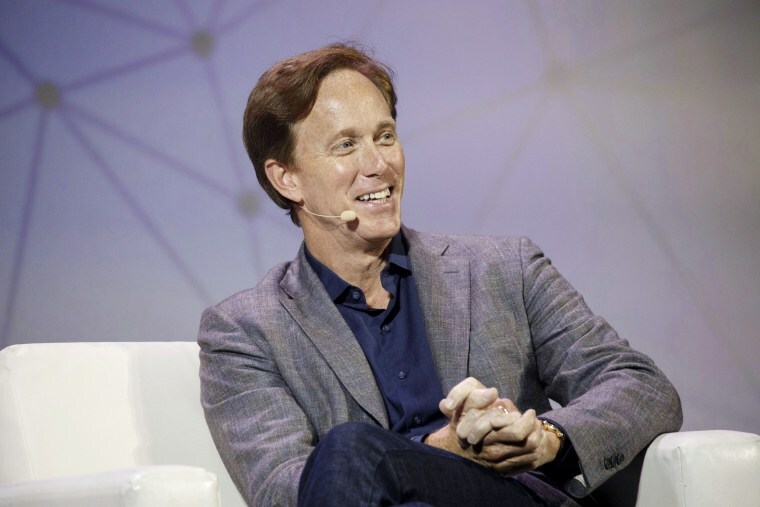 Roger Lynch, who helped launch online video service Sling TV, is joining the magazine company as it continues to pivot away from its declining print business. Publisher Condé Nast has turned to a pioneer in digital video to reimagine its future beyond the confines of print. Roger Lynch, who helped launch Dish Network’s online video service Sling TV, is joining the magazine company to extend its famed brands such as Vogue and Bon Appétit into multimedia operations. He was most recently the chief executive of streaming music company Pandora, which was acquired by SiriusXM. At Pandora, Lynch pushed into other forms of audio content including podcasts. Lynch, who starts April 22, said his role will be to unite Condé Nast’s international brands with its domestic operations. The two units have until recently operated separately. “As a newly combined global company, we have the opportunity to accelerate the evolution of the consumer experiences and value we deliver to our audiences and partners around the world,” Lynch said in a press release. The print magazine business has been in a steady decline as advertisers look to connect with younger audiences who are consuming media on digital platforms such as Instagram and Snapchat. Condé Nast has in recent years trimmed its print operations, ending monthly print publication of Teen Vogue, though the brand remains active on the internet. Another title, Glamour, also ceased monthly print operations to focus on growing its digital presence, as did Self magazine. Condé Nast resources that had been dedicated to print have been shifted into internet-friendly video, with its Condé Nast Entertainment unit publishing a variety of content from cooking videos to Vogue’s “73 Questions,” an interview series for social media platforms. The company has also moved to embrace the emergence of digital subscriptions, with The New Yorker, Wired and Vanity Fair putting up paywalls. Condé Nast is planning to put all its titles behind paywalls by the end of the year, and its content is also appearing in Apple’s new magazine aggregator, News+. Condé Nast is also looking beyond consumer media for new revenue. In January, the media giant launched a new digital title, Vogue Business, as a way to tap the pockets of the fashion industry. Condé Nast is owned by Advance Publications, which has stakes in Discovery and cable operator Charter Communications. It also owns Reddit, the internet message board. Chief executive Bob Sauerberg is stepping down but will remain on the board of Reddit.